Coffee is one of the most popular drinks in the world: hot, aromatic, invigorating — what's not to love? And even the used coffee grounds bring something to the mix. So the next time you pull them out of the coffee machine and find yourself headed towards the trash can — hold on! 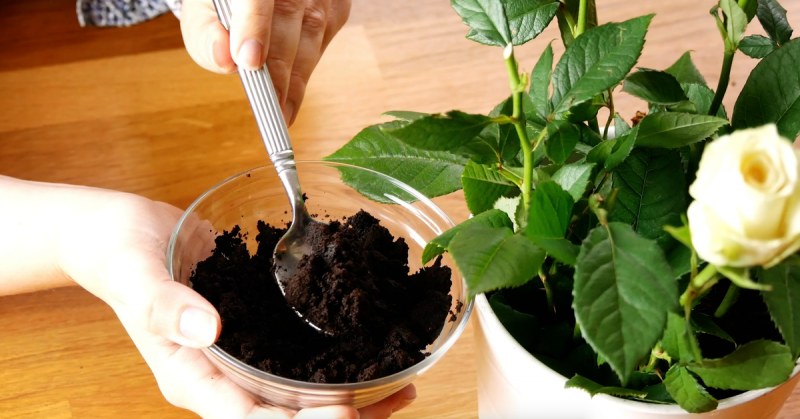 There are so many great ways to make the most out of your used coffee grounds, from beauty hacks to kitchen hacks to decorating hacks, and the list goes on and on! 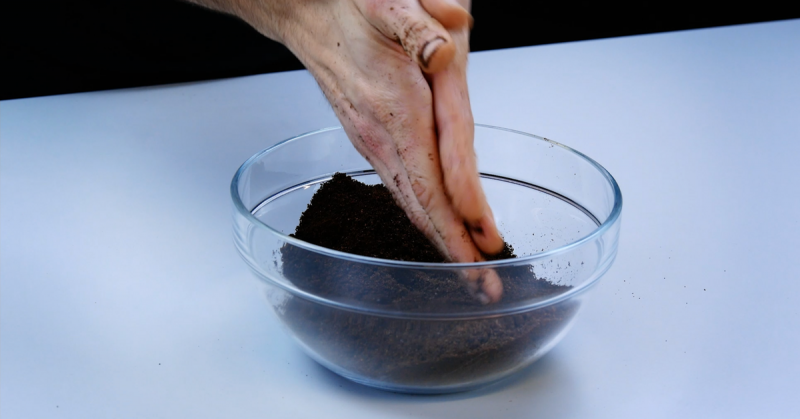 Read on for 8 of the best ways to upcycle your used coffee grounds. Heat 3 tbsp coconut oil, 2 tbsp almond oil, and 5 tbsp of coffee grounds in a pot and simmer for 30 minutes. Drain the liquid and stir in 2 tbsp coconut oil. Now you have a soothing face mask that will quickly refresh your tired ol' peepers and have you looking like a whole new person in no time. 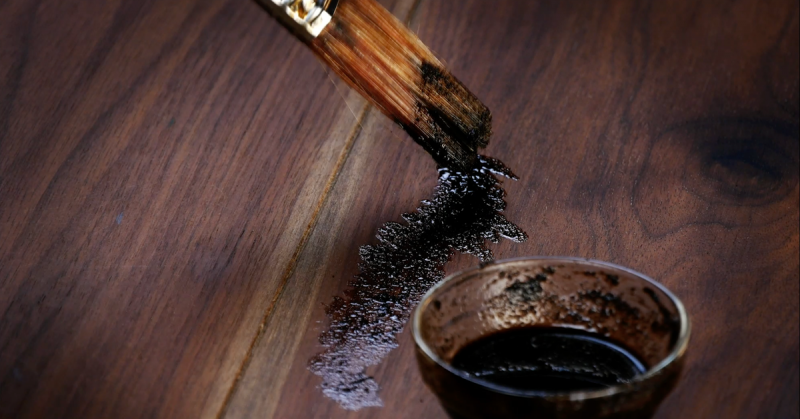 A DIY varnish made from linseed oil and coffee grounds will expertly conceal any and all unsightly scratches on wooden furniture. Brush the homemade concoction over the scratch in question, give it time to work its magic, and then gently wipe it off with a soft cloth. Be sure to do a test run on an inconspicuous spot first to make sure your mixture is the right shade for your wood. Are stinky feet holding you back? There's a quick fix for that! 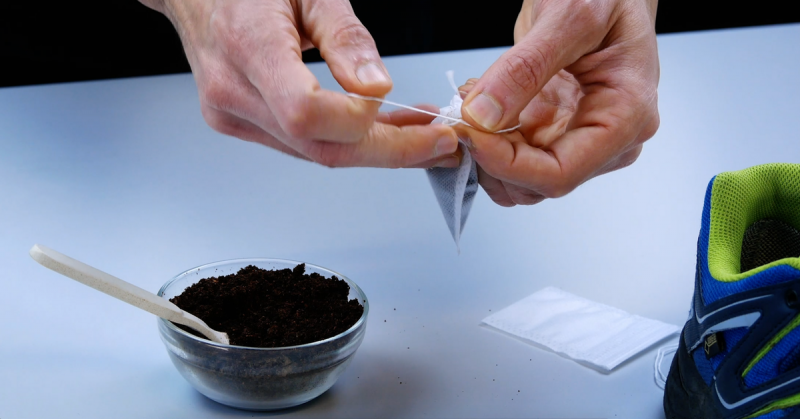 Put some coffee grounds in a tea bag for loose tea, and place one bag in each shoe. Leave the bags overnight and you'll have odor-free shoes by morning! It's not just feet that can get a funky odor, and considering how many strong-smelling items your hands come into contact with on a daily basis, this is a handy tip you're going to want to remember. Coffee grounds neutralize odors, so if you suddenly find a lingering smell on your hands or fingers, just rub coffee grounds on them. 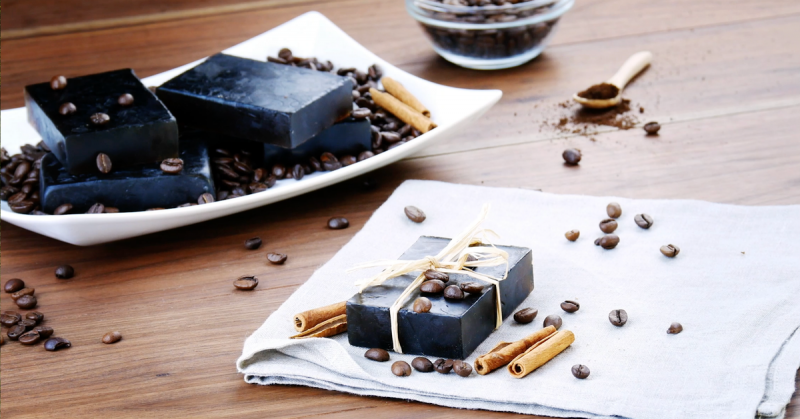 If you want to tighten your connective tissues and ditch the dimply skin effect that cellulite causes, all you have to do is make your own soap! Heat glycerin soap in a water bath. Once it's melted, add more coffee grounds. Once the soap turns a brownish-blackish color, pour the liquid into a silicone mold and let it harden. Rub-a-dub-dub, you'll love this scrub! Say goodbye to abrasive chemicals and dangerous cleaning supplies, because all you need are some old coffee grounds! 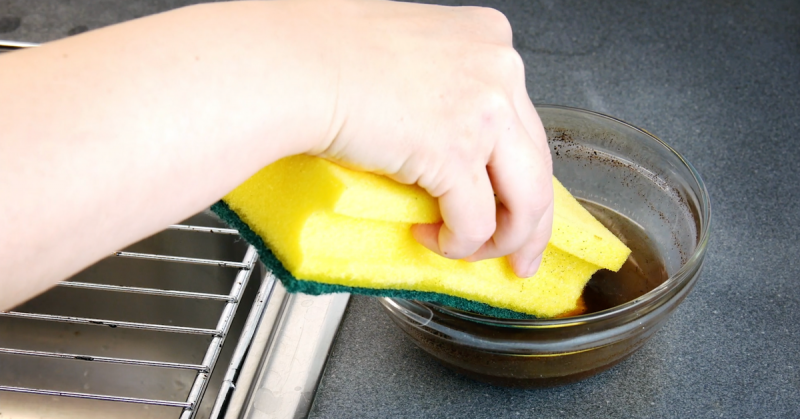 Because coffee grounds make an excellent scouring agent, just mix them together with water, dip a sponge in the mixture, and get to work scrubbing those grimy pots, and pans, and appliances that you've been meaning to clean for quite some time. 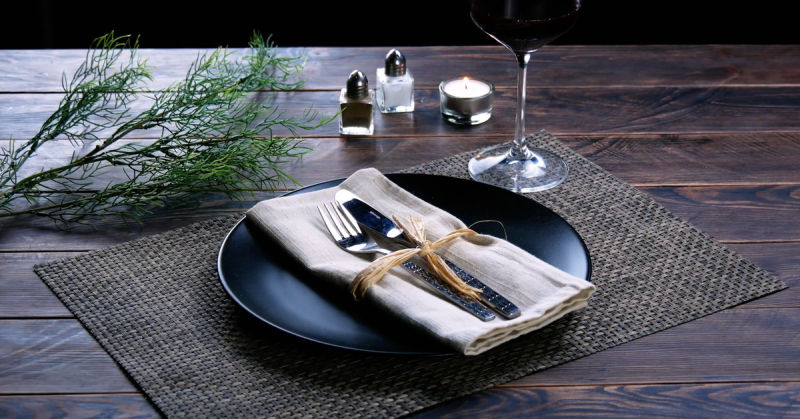 If you want to add a certain rustic charm to your dining set, or any other materials you have lying around, you can dye fabrics by simply soaking them in a coffee ground-water mixture for 3 hours. The beige-brown color that they will take on will look absolutely charming as part of your overall table setting. Old coffee grounds contain many minerals that give your plants strength to bloom and grow. From time to time, just add a spoonful of coffee grounds to the soil and watch in amazement as your flowers transform in front of your eyes. There are so many great things you can do with coffee, but arguably the best thing you can do with it is drink it. Not only does it taste great, but it's good for you too! Here are 5 Amazing Benefits Of Drinking Coffee.